When you mildly hit someone else's elbow with your own as a gesture of complicity, what do you call that? All I've found in dictionaries from my mother tongue to English is jostle, which is way too aggressive, isn't necessarily intentional, and doesn't convey the element of complicity. Some more information: if you saw a girl or boy you find cute while with a friend, you could make this gesture to tell your friend to look at him or her. You could also do this if you're in class/a conference/a meeting next to someone who is sleeping in order to wake them up. I would call it a nudge. 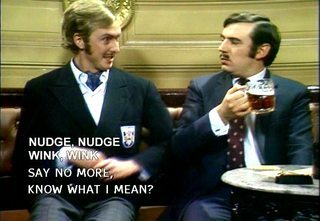 There's a Monty Python skit where one man is asking questions full of innuendo and then says "Nudge, nudge. Wink wink." What to call someone who cries out “wow” all the time? 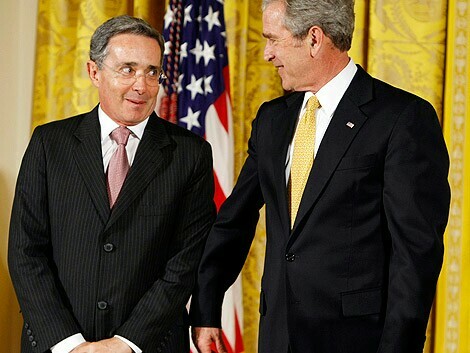 What to call someone who always says he is doing something without a/for no reason? What to call it when someone always looks for greener pastures?